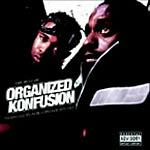 The best of Organized Konfusion! You MUST buy this! Includes an unreleased bonus track!